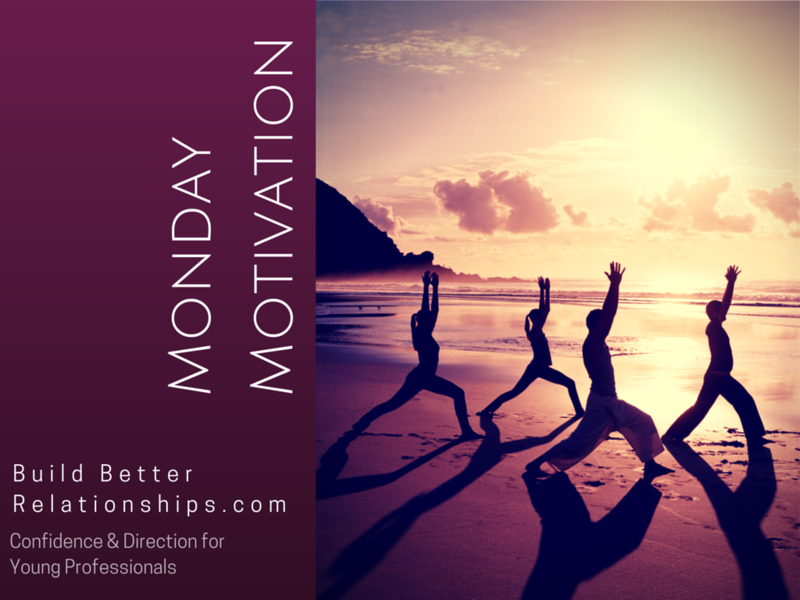 Monday Motivation: Stop "Trying", Start Committing | Jenny Sassoon | UnleashingU! When it comes to commitment, “try” is that lovely word that keeps that back door open and serves as our escape route. “Try” give us permission to keep one foot in and leave the other foot out. It gives us the ability to shirk our responsibility, and keeps us at bay from accomplishing our goals. If you are interested in moving forward in your life, career, or relationships, say “I will”, instead. “But what if I don’t want to or what if I won’t?” you might be wondering. Excellent point. And it is only because you are speaking in a more committed way that you can be more aware of and honest with yourself, and others, about what you are willing or not willing to do. Saying “I will” (or “I will not”) gives you more integrity. Being sure about what you are willing or not willing to do, or telling yourself, or others, what you are or are not ready to commit to, makes you a person others can rely on and trust. More importantly, it helps you be more accountable to yourself, making it much more likely for you to take action and accomplish your goals. This week, commit to leaving the word “try’ out of your vocabulary. Replace it with “I will.” See what impact it has on you getting things done and moving ahead in your life, career, and relationships. Please be in touch to let me know how it goes. Thank you Chaim! Glad you enjoyed it!